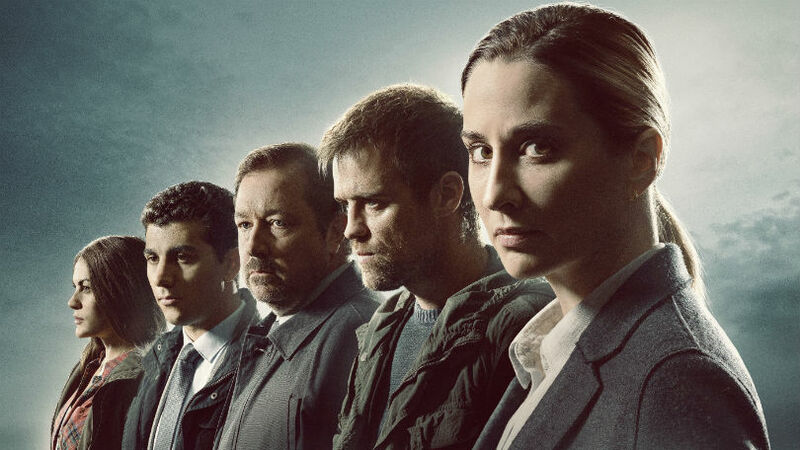 THE BAY + RYAN KERNAGHAN + MORVEN CHRISTIE | Wizzo & Co.
Tonight The Bay airs on ITV shot by Cinematographer Ryan Kernaghan. This 6 part thriller filmed on location in Morecambe stars Morven Christie as a Family Liaison Officer assigned to a family whose twins have gone missing. The Bay is directed by Lee Haven Jones & Robert Quinn, with Ryan shooting all 6 episodes – Episode 2 continues 27 March 2019.